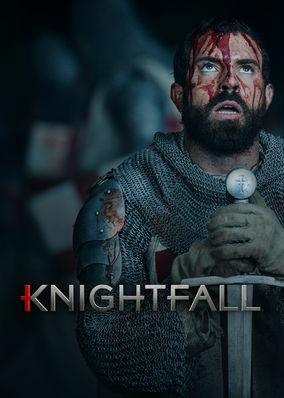 Is Knightfall on Netflix Canada? Fifteen years after the Crusades ended in defeat, a veteran knight becomes master of his order's Paris temple and discovers a shocking secret. A Pope, a king and a holy order of knights form a volatile triangle. One secret revealed and things could go medieval.